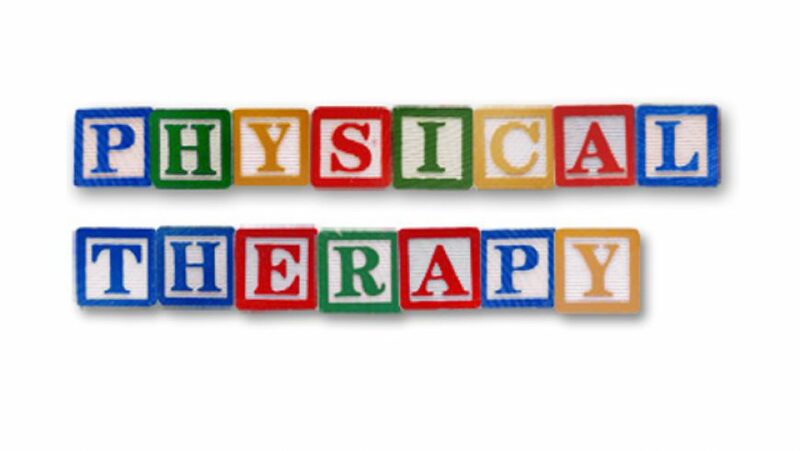 Completing Pediatric Physical Therapy, What’s Next? Make fitness fun for stronger, healthier kids through interval training with this week’s App of the Week. The app: 7-Minute Workout for Kids is recommended by Josh from our Physical Therapy team! Enjoy! Why is Crawling Important to a Child’s Development?